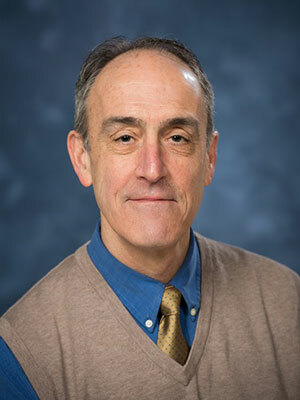 Dr. Mark G. Papich is a Distinguished Professor of Veterinary Pharmacology, and Supervisor of the Clinical Pharmacology Laboratory in the College of Veterinary Medicine at North Carolina State University. He is a diplomate in the American College of Veterinary Clinical Pharmacology (ACVCP), and has served as president of ACVCP. He is also a Fellow in the American Academy of Veterinary Pharmacology and Therapeutics. He has served on the Council of Experts and Chairman for the Veterinary Drugs Expert Committee for the United States Pharmacopeia (USP) and a member and current Chairholder of the Clinical Laboratory Standards Institute (CLSI) Veterinary Antimicrobial Susceptibility Testing subcommittee (VAST). He served as a member of the Veterinary Medicine Advisory Committee of the Food and Drug Administration (FDA). He has taught veterinary pharmacology for over 25 years. He has authored/edited seven books on veterinary pharmacology and is one of the editors of the 9th and 10th editions of Veterinary Pharmacology and Therapeutics. He is author or co-author of 200 research papers published in refereed journals and has authored over 105 book chapters, and review papers. Practical case scenario discussions on common drug resistant organisms in companion animal practice and why are antibiotics aren't working.